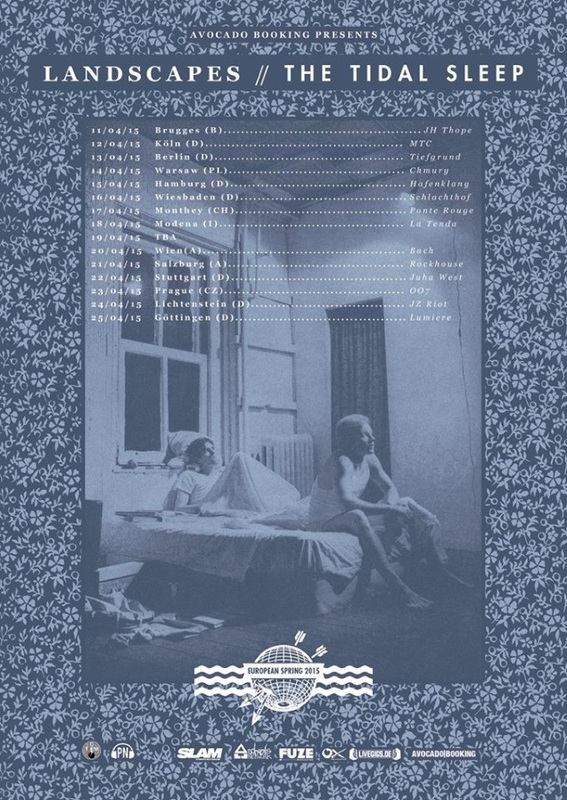 LANDSCAPES / THE TIDAL SLEEP European dates! [UDPATE] » IDIOTEQ.COM LANDSCAPES / THE TIDAL SLEEP European dates! 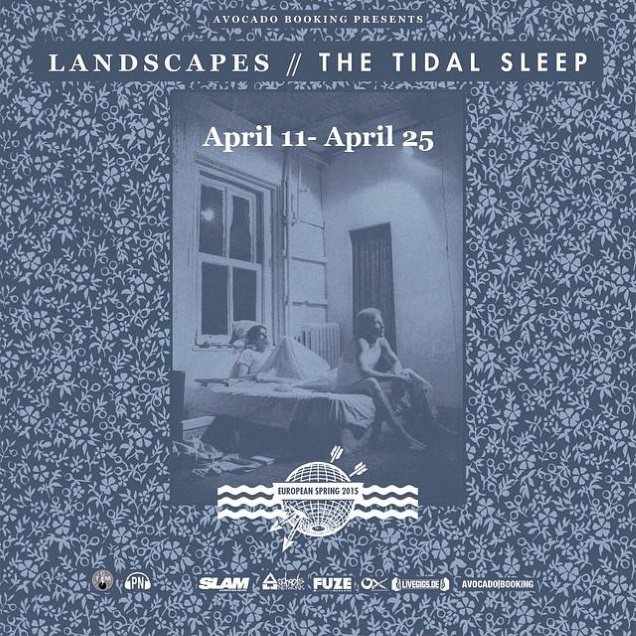 LANDSCAPES and THE TIDAL SLEEP are going to play a couple of European shows in April! Check out the details below. I interviewed THE TIDAL SLEEP back in May 2014 and LANDSCAPES in late 2012 – go here and here to read both pieces.